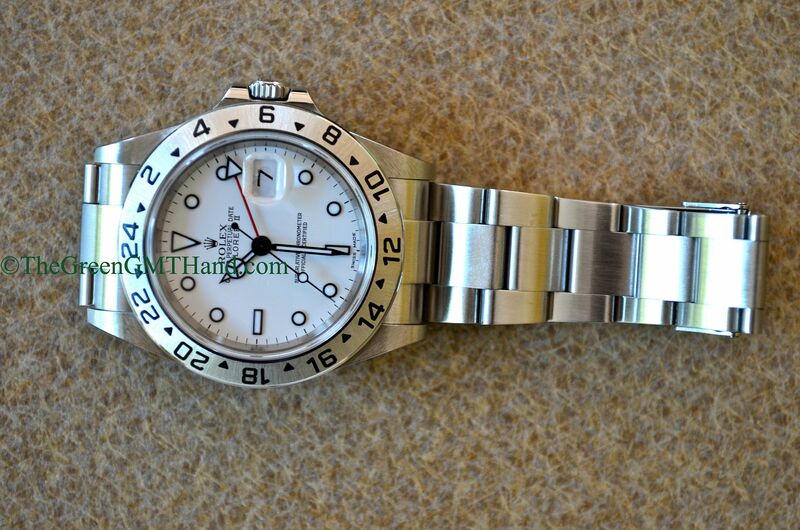 This 40mm Z serial Rolex Explorer II 16570 white dial is the discontinued model, replaced by the 216570 42mm Explorer II that also comes in black and white dial colors, but with an orange GMT hand. 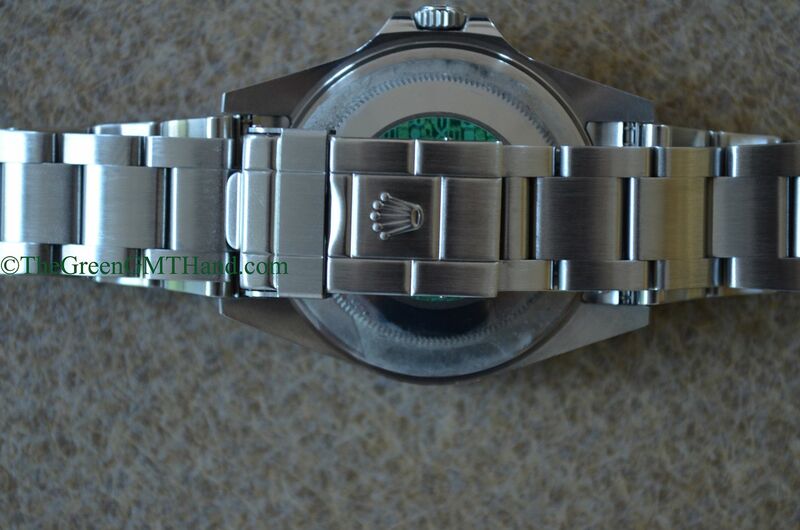 It features a Rolex caliber 3185 movement, same as the movement used in the 16710 Rolex GMT Master II. 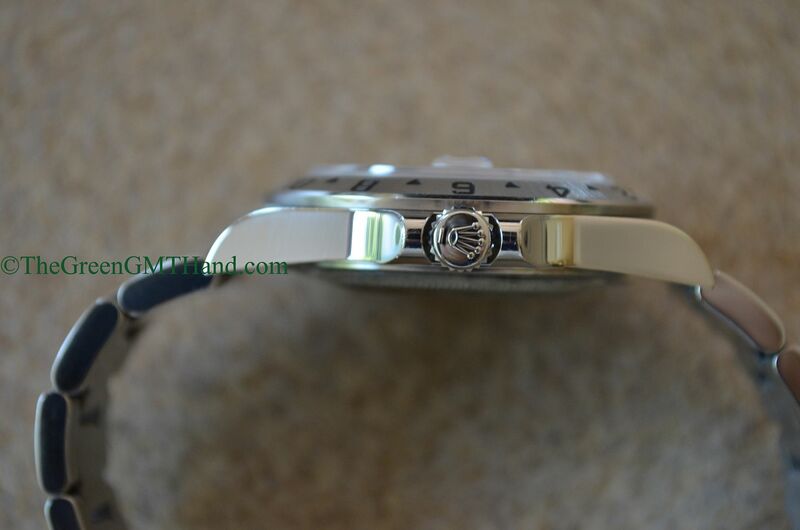 In the late Z serial, the 16570 Explorer II movement was changed to the caliber 3186 movement with blue parachrom hairspring, just as its 16710 GMT Master II cousin also received the change in the late Z8 serial range. 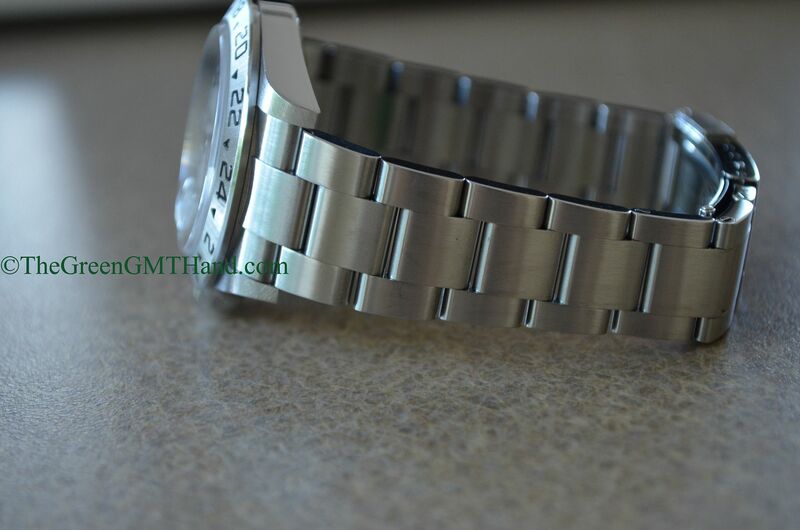 This particular Explorer II has a clean rehault, a feature our client requested. 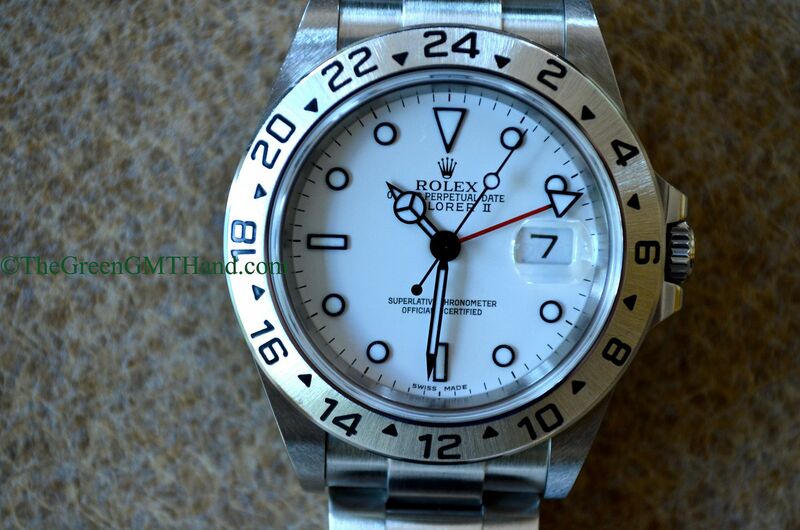 The engraved rehault feature began also in the late Z serial on the Rolex 16570 Explorer II, and usually is a very reliable telltale sign the Explorer II is equipped with the newer 3186 movement. 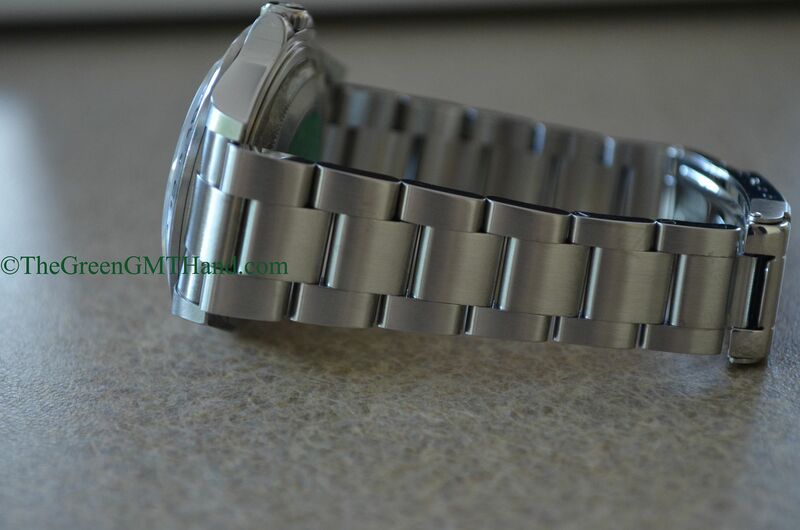 Sure ways to distinguish the 3185 and 3186 movement include the crown test and the wiggle test. 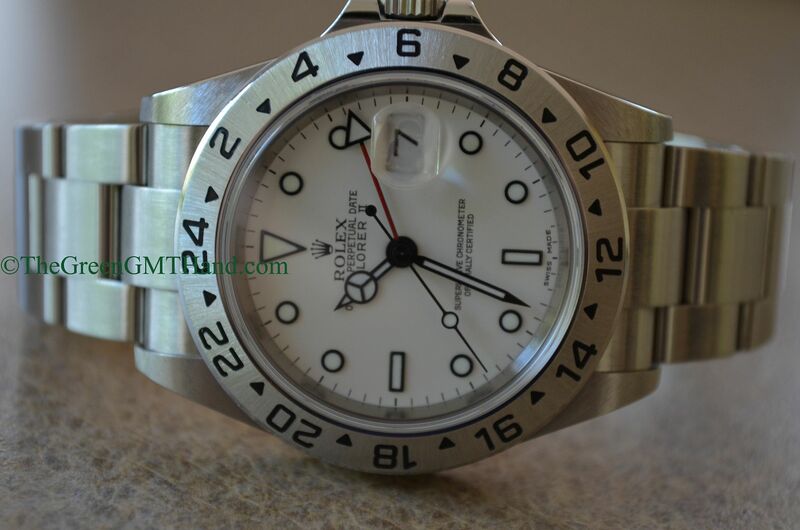 1) Crown test: unscrew the crown and set the it into the second position, whereby the hour hand moves ahead in one hour jumps. 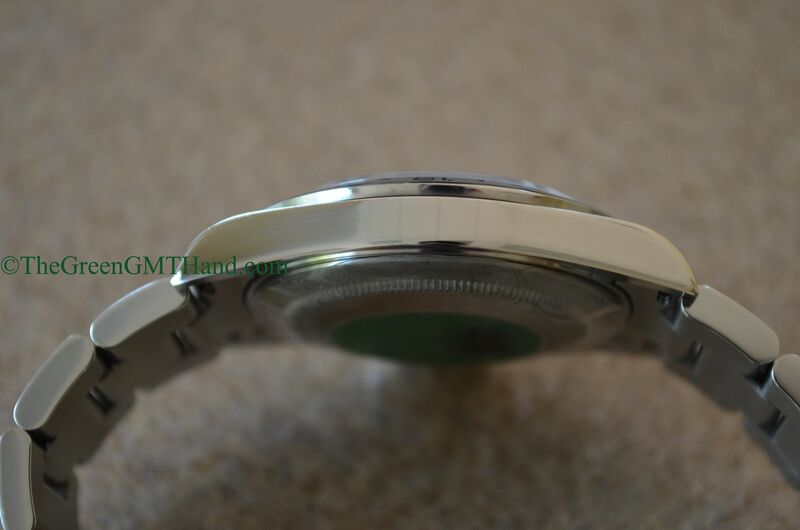 In the 3185 movement, a complete 360 degree turn of the crown moves the hour hand 5-6 hours ahead. 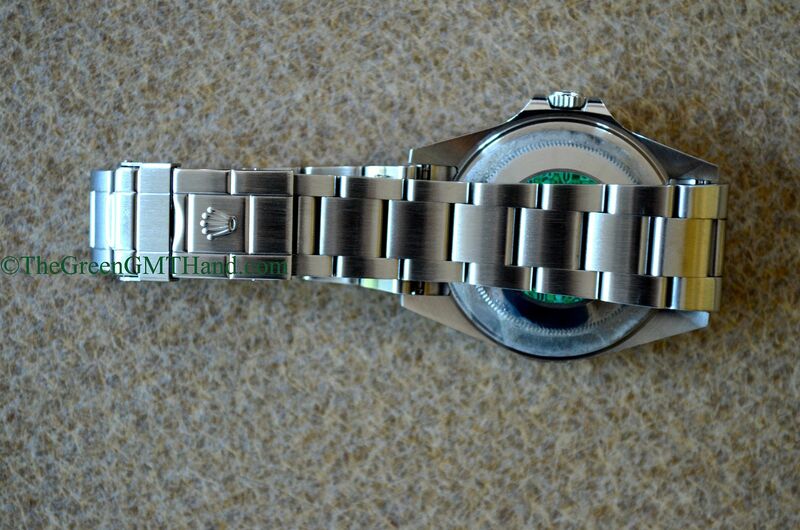 In the 3186 movement, a complete 360 degree turn of the crown moves the hour hand 8-9 hours ahead. 2) Wiggle test: unscrew the crown and set the it into the second position, whereby the hour hand moves ahead in one hour jumps. 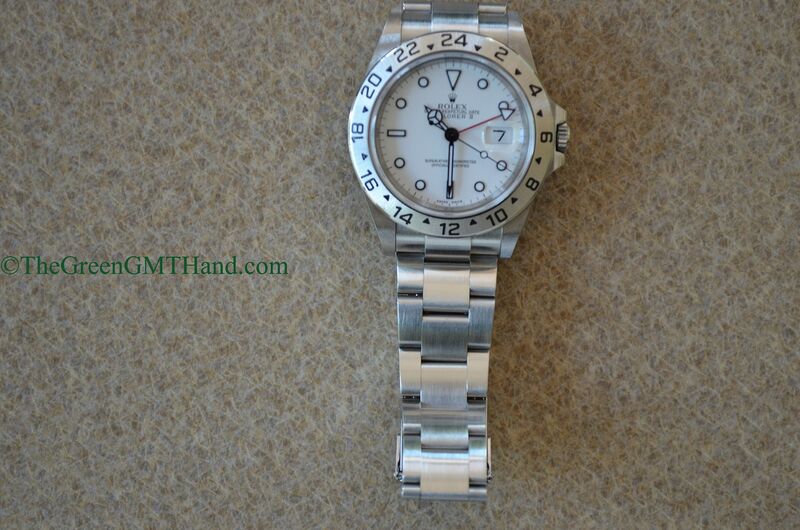 In the 3185 movement, moving the hour hand causes the other hands (especially the red GMT hand) to wiggle. In the 3186 movement, performing the same action will not cause the other hands to wiggle. This particular timepiece was SOLD and delivered to our client in pristine condition with even the caseback sticker still attached.